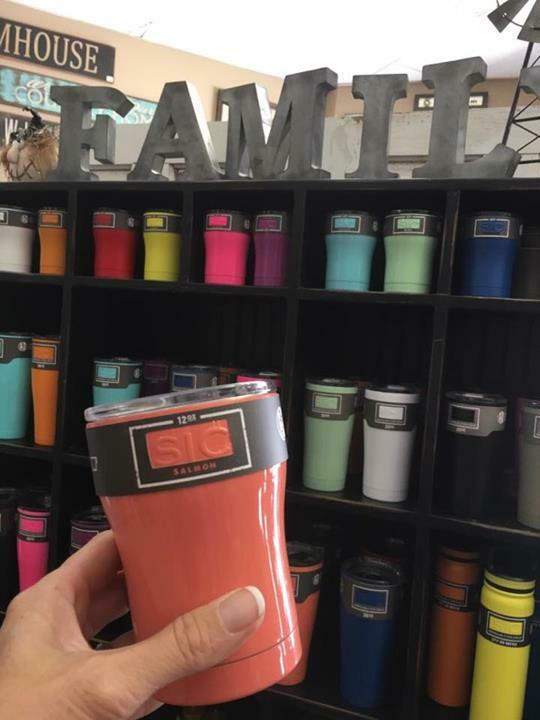 Make a Splash Home Decor & Gifts, in Maquoketa, Iowa, is the area's leading home decor and gifts store serving Maquoketa, Bellevue and Dubuque since 2013. 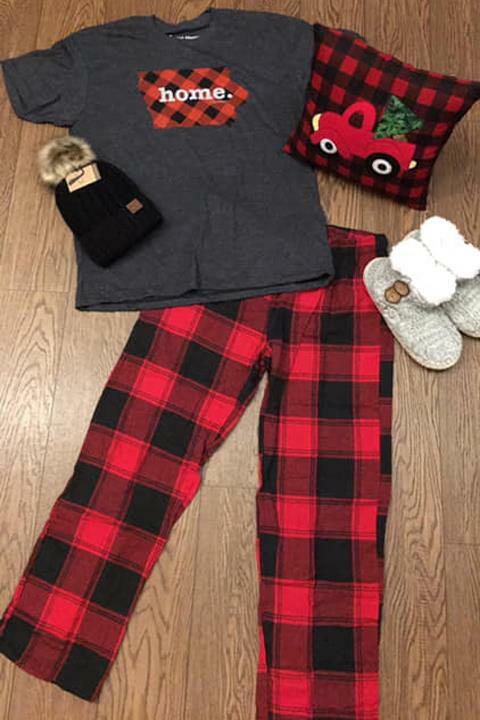 We sell jewelry, women's clothing, purses, soaps, wine and much more. 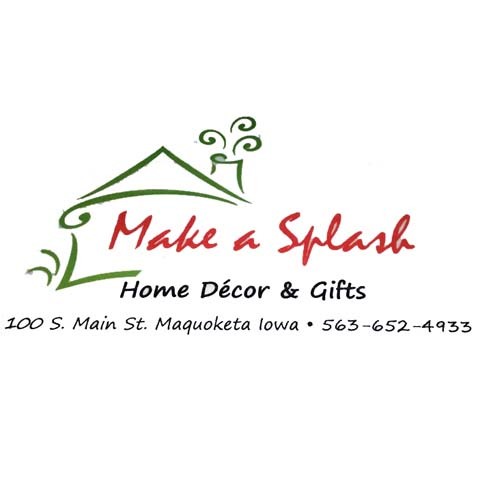 For your next home decor or gift purchase, visit Make a Splash Home Decor & Gifts in Maquoketa.